Timelapse: Seoul. Day and night. 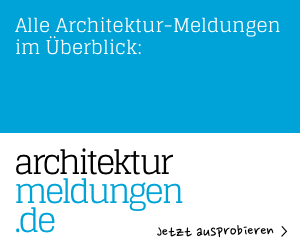 This is the brand new english edition of architekturvideo.de, a german speaking video blog, established 2007. As you might have noticed, most of the posts have not been translated yet (but I am working on it). Anyway: Sit back and enjoy! archvideo.de is a blog on architecture, urbanism and real estate by Eric Sturm, Berlin.